I've been so on the go lately that I have so many outfits stacked up I want to show you!! So here's an update on all the SWAK Designs I've been wearing! I've had quite a few business meetings lately with new clients for my agency and my SWAK dresses are easy, comfortable and on trend, thank GOD. As a mommy-preneur on the go, I need easy. Just a day at the library with Mandy, we were doing some research. LOL And, what I love most about this dress is the fabric. That's the one thing I hate about online shopping is you can't get a good feel of the fabric and that's really one of the most important things!! This fabric is heavier, stretchy and almost luxurious feeling. It FEELS so gorgeous on your skin. This dress was everything!! Was headed to a business meeting and needed something that looked fresh and fashionable but business still. It's actually a V-neck halter cocktail dress! But once I put a blazer over it, turned into office instantly. 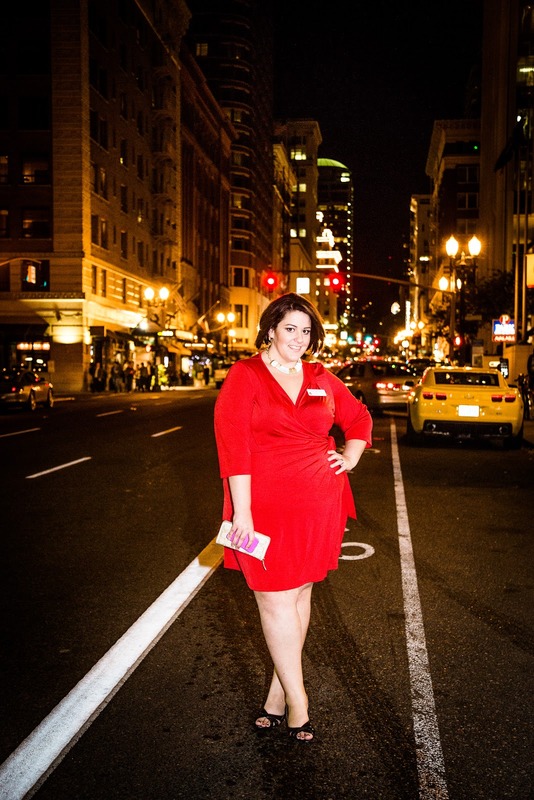 I was invited to be part of the Wedding Network USA's "Meet the Experts" Panel held as the gorgeous Benson Hotel in downtown Portland and needed something professional but a bit bold - like my personality - so of course red is my SOUL! LOL Honestly, my favorite color. 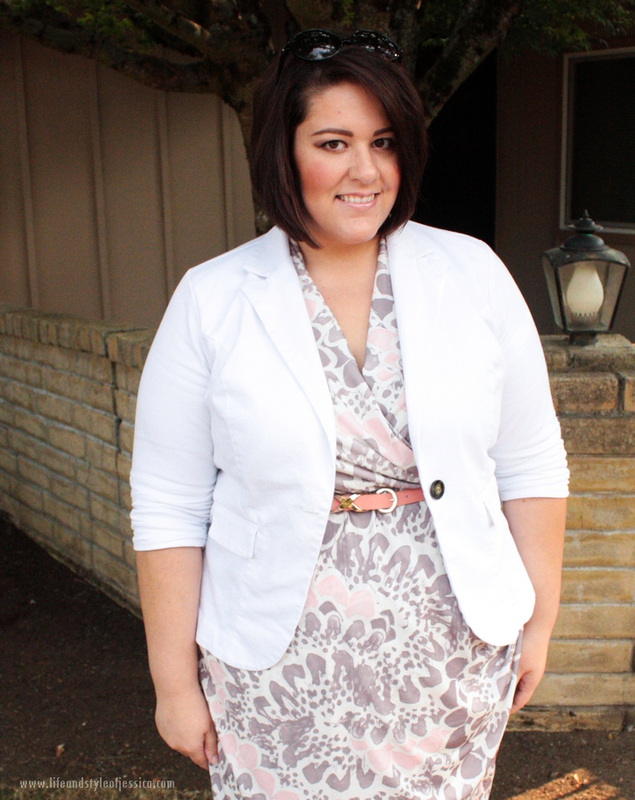 I wore this dress actually in the SWAK editorial I did! And thank you to the amazing Dina Chmut for taking the picture of me! She's kinda major :). Be sure to check out her AHHHmazing wedding photography at her fanpage - she's doing a giveaway when she reaches 6k - trust me, you'll want in! HUGE HUGE Thanks to my best friend and business partner Mandy Allen for taking all these pictures! Check out her blog and follow her on Instagram (@mandys_view).